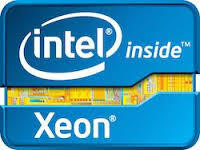 World's first Intel Xeon based, 15.6" lightweight Mobile Server with integrated display, keyboard and built-in internal battery (UPS)! 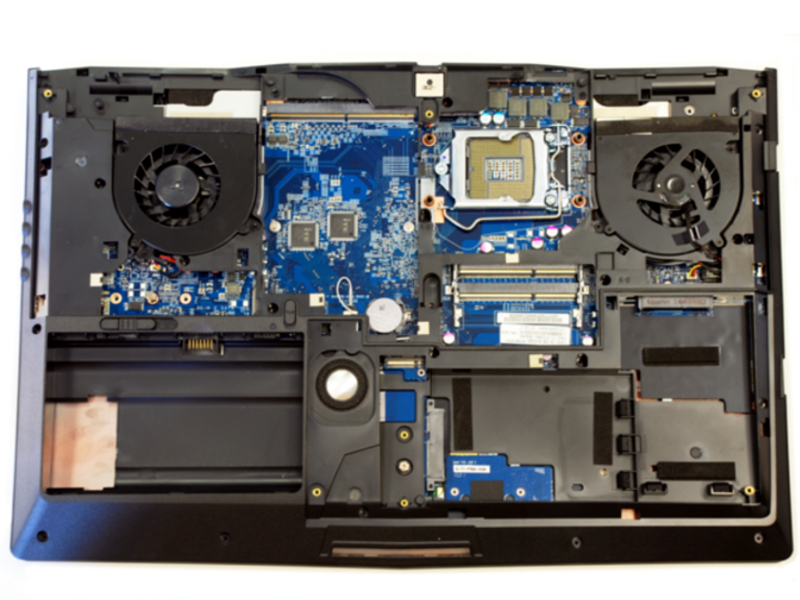 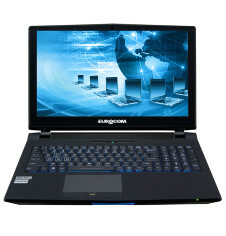 EUROCOM S5 Pro Mobile Server supports up to 5TB of storage with four SATA3 6Gb/s physical drives in RAID 0/1/5/10, up to 32GB of memory and is powered by Intel's line of XEON E3-1200 v3 series processors. 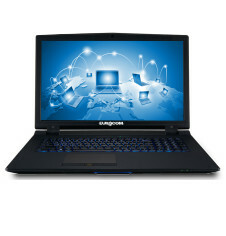 World's first Intel Xeon based, 17.3" lightweight Mobile Server with integrated display, keyboard and built-in internal battery (UPS)! 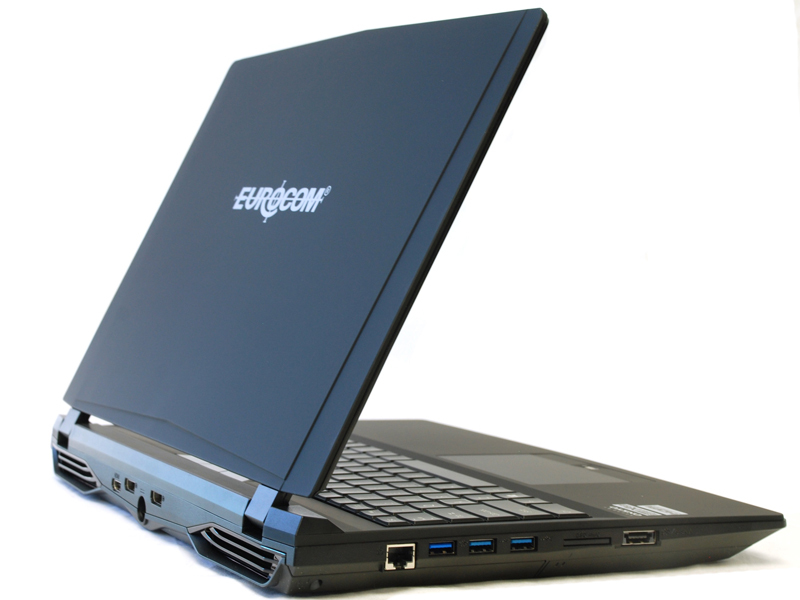 EUROCOM S7 Pro Mobile Server supports up to 5TB of storage with four SATA3 6Gb/s physical drives in RAID 0/1/5/10, up to 32GB of memory and is powered by Intel's line of XEON E3-1200 v3 series processors.